When you arrive at the St Albans venue you will be greeted by our friendly professional hosts. Once everyone has arrived and registered we will briefly explain the format of the evening. The ladies will then be asked to make their way to their allocated table. Once the ladies are seated the gentlemen will be asked to proceed to their first date. The venue is equipped with state of the art custom built sound and lighting complimenting the dramatic 18th century chandelier centre piece. 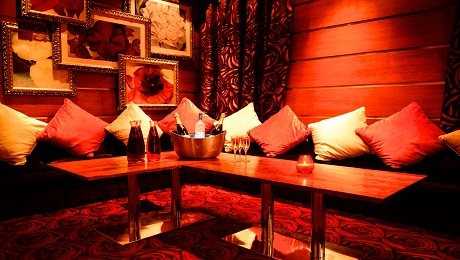 Split level seated VIP areas with reserved tables are available on both floors and for those who appreciate a more private and intimate setting.